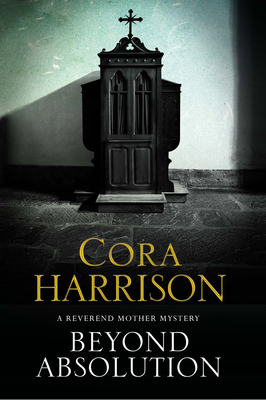 Reverend Mother Aquinas must discover who murdered a much-loved priest in the third of this compelling new Irish historical mystery series. Ireland. 1925. Pierced through to the brain, the dead body of the priest was found wedged into the small, dark confessional cubicle. Loved by all, Father Dominic had lent a listening ear to sinners of all kinds: gunmen and policemen; prostitutes and nuns; prosperous businessmen and petty swindlers; tradesmen and thieves. But who knelt behind the metal grid and inserted a deadly weapon into that listening ear? The Reverend Mother Aquinas can do nothing for Father Dominic, but for the sake of his brother, her old friend Father Lawrence, she is determined to find out who killed him, and why.